Happy Runes av Vaskeri Day! 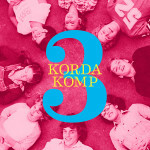 Korda 3 Komp out now! Transmission on The Current featuring Korda! 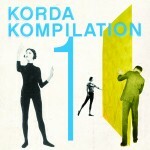 Feature, Korda 3 Showcase, New Release, Radio! 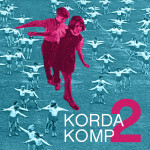 The Innocence Mission’s Hello I Feel The Same (Korda 014) Out Today! “Hello I Feel The Same”, the new album from the innocence mission, (Korda 014) will be out October 16! Preorder here. the innocence mission joins korda! Today we re-release THE OCEAN BLUE‘s Davy Jones’ Locker as KORDA 010. You can get it at theoceanblue.com, iTunes, Amazon, and fine local record stores!